Idris Elba has won the title of People’s Sexiest Man Alive for 2018. 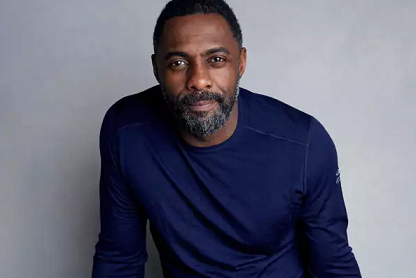 The actor, best known for his roles in The Wire, Luther, and Beasts of No Nation, made an appearance on The Tonight Show with Jimmy Fallon via satellite from London, in order to reveal his newly crowned status. Elba returned to his role as Heimdall for this year’s Avengers: Infinity War and starred as Walter in Sky’s sitcom In the Long Run, while also making his directorial debut with Yardie. He also performs on the side under the name DJ Big Driis and has his own clothing line. 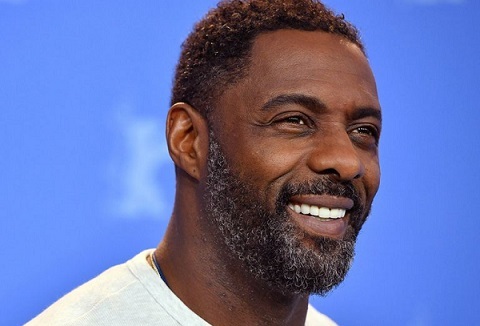 He’s set to star in the fifth series of Luther, alongside appearances in Hobbs and Shaw and Netflix’s Turn Up Charlie. He will also star as Macavity in the film adaptation of Cats. The actor told People about his childhood growing up in East London, as the only child of Sierra Leonean and Ghanian parents. He said that his parents were strict and he was often picked on while attending an all-boys school despite his enthusiasm for sports including football, basketball, cricket, hockey and rugby. Past winners have included Dwayne Johnson, David Beckham, Chris Hemsworth, Adam Levine, Channing Tatum and Blake Shelton.